TOKYO - Rubella infections are spreading across Japan, raising concern that a potentially long-term epidemic could sap travel demand ahead of the 2020 Tokyo Olympics and Paralympics. With the total number of rubella patients in 2018 expected to top 2,000 for the first time in nearly five years, experts are stressing the importance of taking antibody tests and vaccinations. The spread is mainly because many men in their 30s and older are unvaccinated. When the rubella outbreak began in the week between July 23 and 29 in Japan, only 19 patients were reported in five prefectures including Tokyo, Chiba and Aichi, according to the National Institute of Infectious Diseases. But the weekly number of rubella patients surged to 154 in the period between Oct. 29 and Nov. 4 in 26 prefectures with notable rises in the Kansai region in the country's west. The number exceeded 100 for the ninth consecutive week, already bringing the overall figure for patients so far this year to at least 1,884, the institute said. In late October, the U.S. Centers for Disease Control and Prevention raised its alert level for the rubella outbreak in Japan to Level 2, the second highest of 3 levels, warning that pregnant women should not travel to the country unless protected against the disease through vaccination or previous infection. If unborn babies are infected with rubella, also known as German measles, through their mothers in the early stages of pregnancy, they can suffer birth defects such as hearing impairments, cataracts and heart disorders. A rubella epidemic could last several years, regardless of season and weather conditions, according to experts. If the situation does not change, it could lead to a fall in the number of foreign visitors to Japan. The current outbreak's characteristic is that a large number of patients are men in their 30s to 50s. 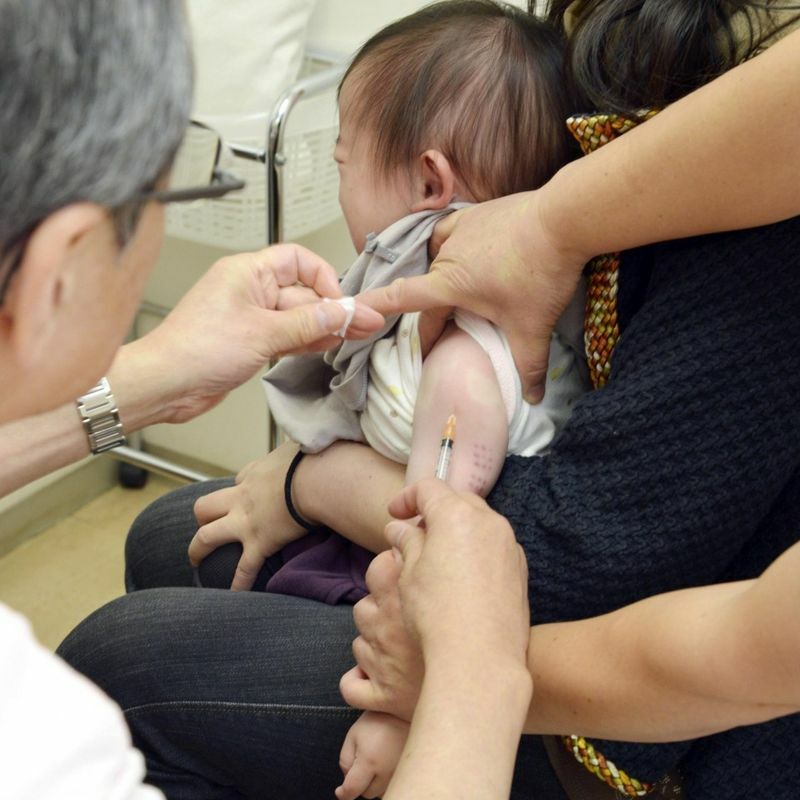 Japan's vaccination policy has changed many times and men aged 39 or older did not have an opportunity to get a shot against rubella through regular public vaccination programs offered by municipalities. Vaccination rates for both men and women aged between 31 and 39 are also low as they needed to go to clinics on their own to get shots rather than in groups when they were in junior high school. In the wake of the epidemic, some municipal governments and companies have started offering free antibody tests or vaccinations. 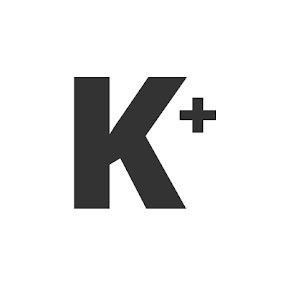 But Keiko Taya of the institute's infectious diseases and epidemiology center, said many people are still unaware of publicly supported vaccination services. "I want people to search (information) online and (get vaccinations) immediately. We have to stop a rise in the number of patients to prevent a pandemic," Taya said. Among Japanese companies taking initiatives, Rohto Pharmaceutical Co. began covering the full costs of rubella vaccinations for all around 1,700 employees from October. 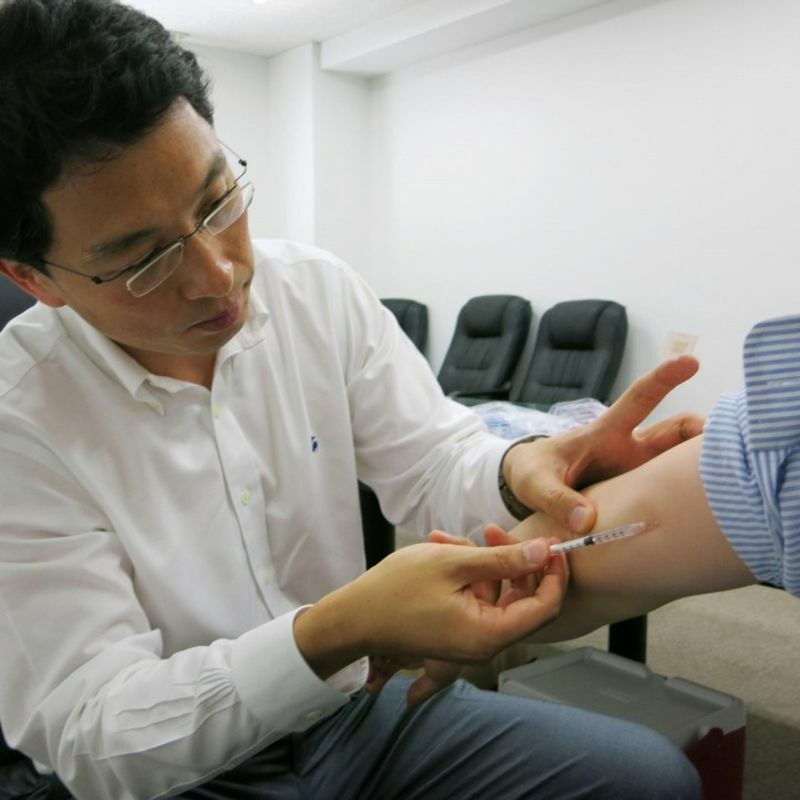 Believing that many workers are unable to find time to go to clinics to get shots, the company decided to organize group vaccinations at its offices in Osaka, Tokyo and Kyoto. Hirotoshi Yamada, a 44-year-old Rohto employee who got vaccinated, said, "I did not want to cause any trouble to female colleagues at work, but taking a day off only for that purpose was difficult so I appreciated this chance."